Originally from Minnesota, Kyle Staver settled in New York following graduate studies at Yale University. She is the recent recipient of a Guggenheim Memorial Foundation Fellowship (2015) and the American Academy of Arts and Letters Purchase Prize (2015). Staver is also recognized as a distinguished member of the National Academy of New York. 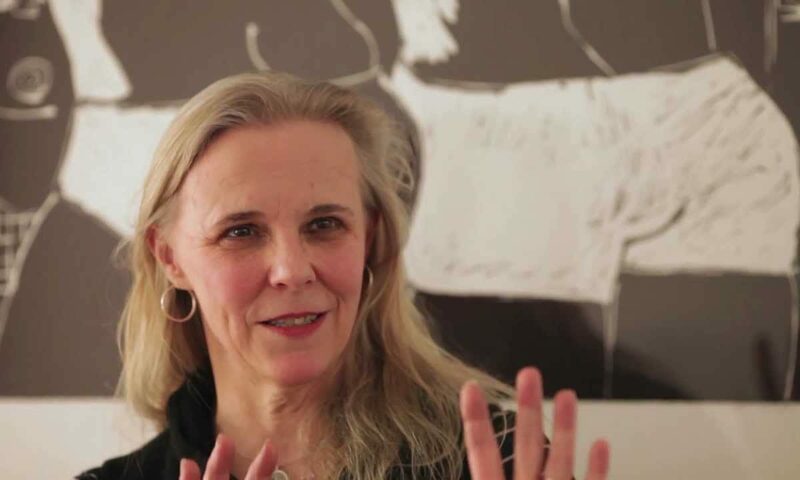 Her work has been exhibited in Pennsylvania College of Art & Design, Steven Harvey Fine Art Projects, the American Academy of Arts & Letters, the National Academy, Fordham University, and Haverford College. Staver received her BFA from Minneapolis College of Art and Design and a decade later she received her MFA in Painting from Yale University’s College of Art.